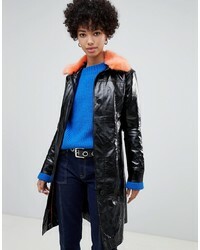 Pepe Jeans Patent Jacket With Faux Fur Collar $169 Free US Shipping! 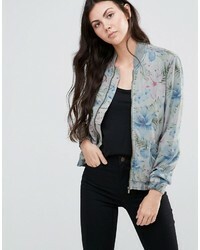 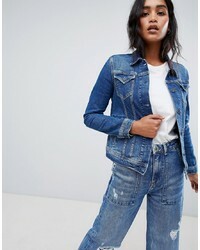 Pepe Jeans Denim Trucker Jacket $117 Free US Shipping! 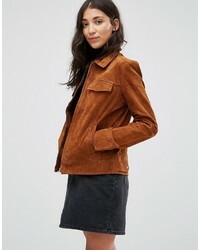 Pepe Jeans Jessica Suede Shacket $149 $249 Free US Shipping! 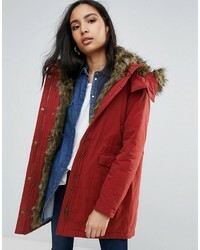 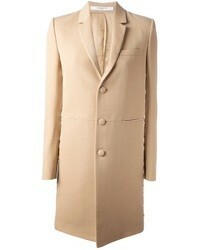 Pepe Jeans Polly Faux Fur Lined Parka Coat $198 Free US Shipping!